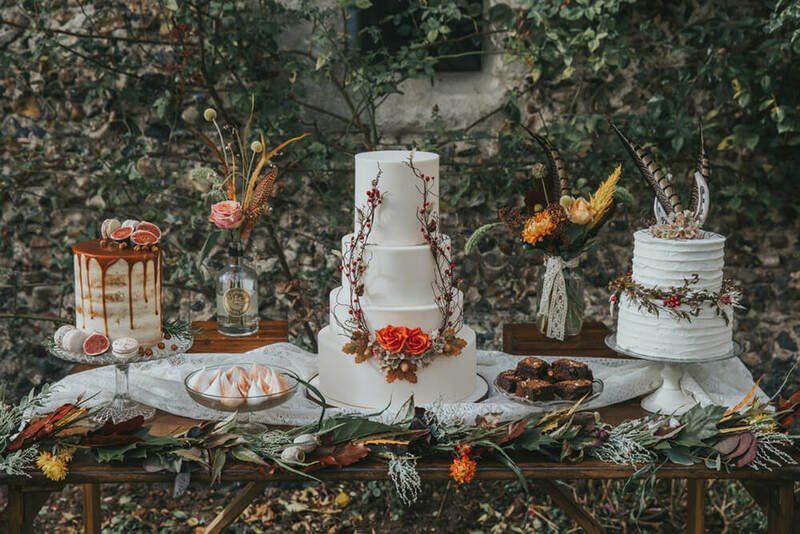 I understand that not every couple wants a traditional wedding cake. 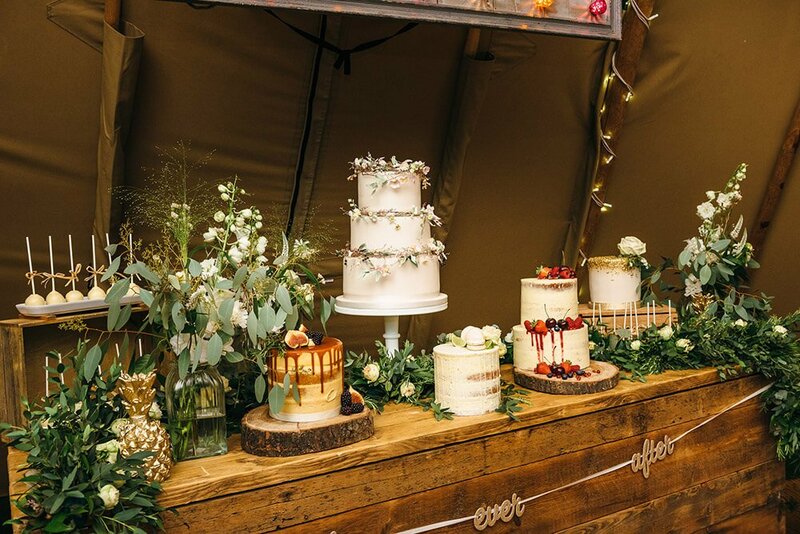 After all, why choose one cake when you could offer your guests a whole buffet of sugary goodies with a luxury wedding dessert table? Are you dreaming of macarons that melt in the mouth or soft chocolate and hazelnut brownies with a sprinkling of decadent gold leaf? 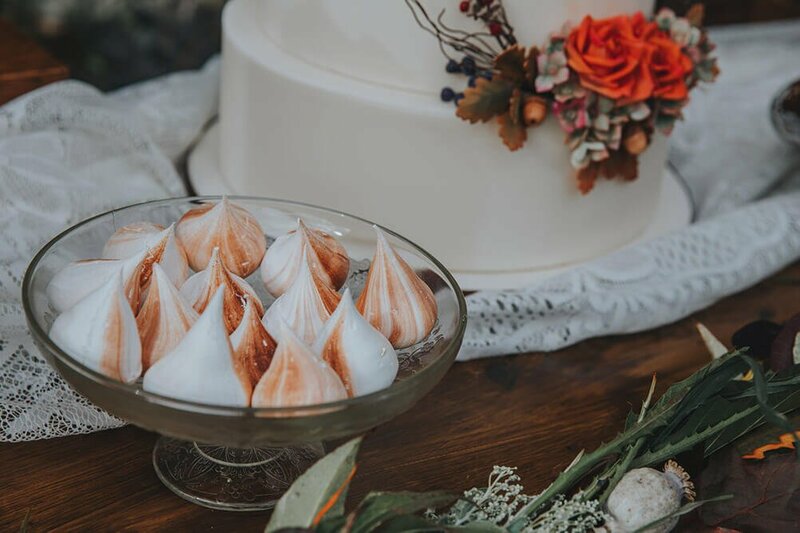 Maybe you’d prefer light and fluffy butter cream topped cupcakes, iced cookies, white chocolate cake pops, meringue kisses or a mountain of freshly iced doughnuts……whatever your favourite sweet treat, just ask and I’ll do my very best deliver a wedding extravaganza your guests will be talking about for months! Amber made some lovely shortbread hearts and mini gin and tonic cupcakes for us. All were just perfect. Thank you. 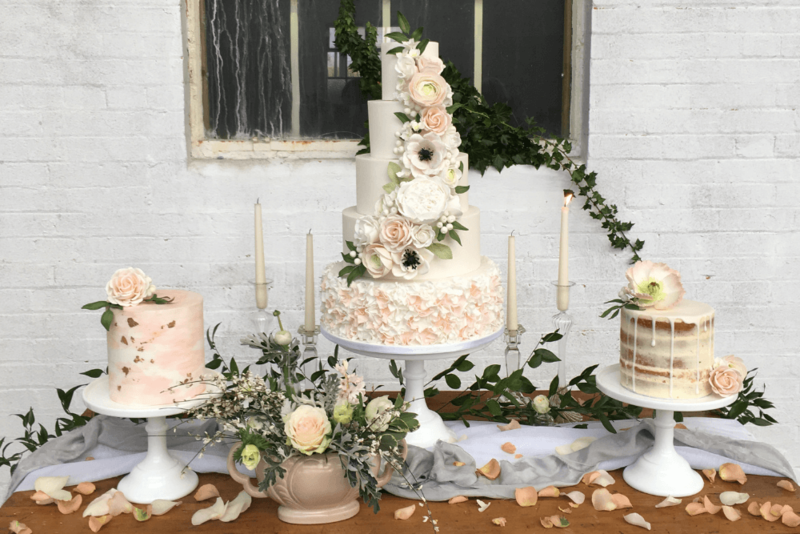 For your wedding I can design and create a fully styled dessert table or luxury patisserie table. 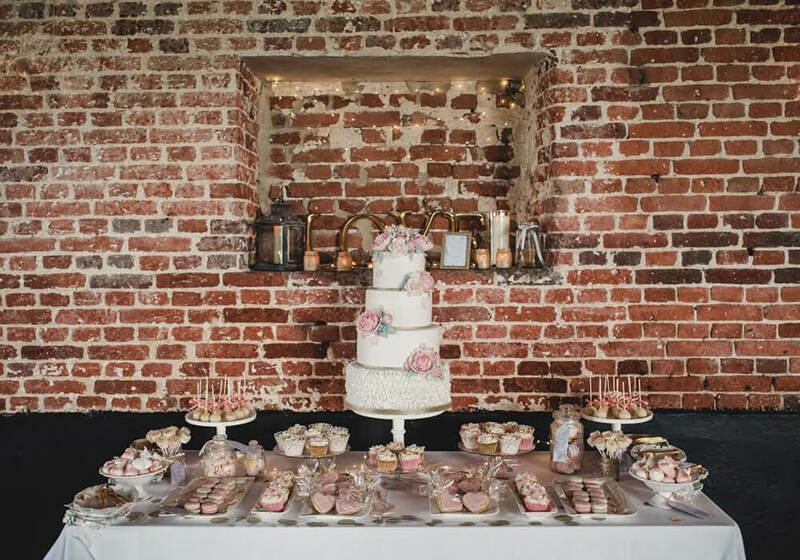 I also offer wedding favours including personalised cookies, macarons, even beautifully presented Battenburg! Simply get in touch for more details. 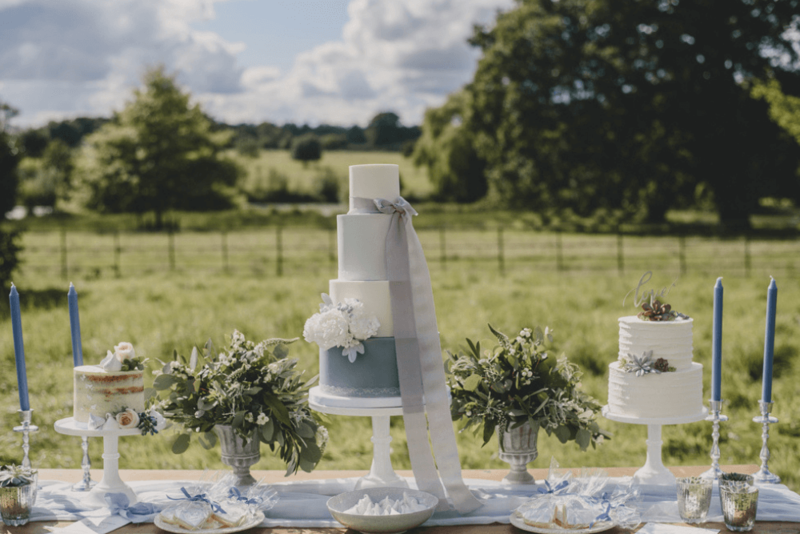 Take your inspiration from the sweet treats gallery, or choose from a variety of delicious flavours and then get in touch to discuss your cupcake, wedding dessert table or party favour design.